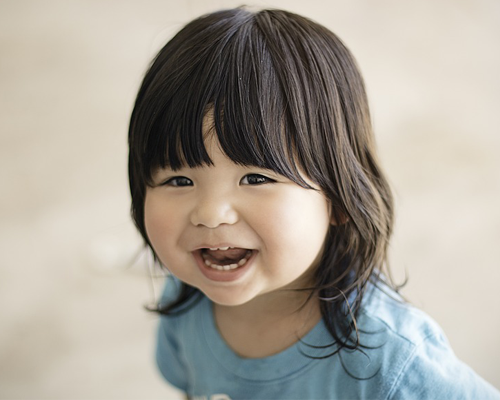 Sierra Pediatrics believes one of the most important things parents can do to protect their children is to make sure they are vaccinated against serious but preventable diseases. Our providers firmly believe in the vaccinations. Weighing the pros and cons of immunizations and based on current medical evidence, we support the immunization schedule as outlined by the American Academy of Pediatrics and Centers for Disease Control. 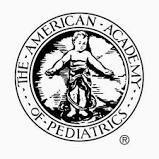 Please review the Recommended Immunization Schedules by the American Academy of Pediatrics. *Will I have to pay anything for immunizations such as a co-pay, co-insurance or deductible?